One of the most devastating forms of brain injury that can occur at birth is cerebral palsy. Our lawyers serve Brooklyn and New York families who have been affected by this condition due to medical malpractice or negligence. While the physical and mental disabilities caused by cerebral palsy can be managed with extensive therapy and medical care, the brain damage remains incurable and permanent. Perhaps even more unfortunate is the fact that cerebral palsy developed at birth can often be prevented. If you believe that your child’s cerebral palsy is a result of medical error or malpractice, we urge you to contact our attorneys in Brooklyn, New York. We can assist you in your legal battle and help connect you with medical experts who specialize in this condition. Attorney Gary Zucker can help families ensure appropriate financial compensation for their child's cerebral palsy through a medical malpractice suit. Caused by physical trauma or oxygen deprivation to the brain during birth, this serious condition can result in considerable physical and mental impairments. Mr. Zucker and his team can help families with affording cerebral palsy treatment, which can be extremely costly over time. Approximately 5,000 infants in the U.S. are diagnosed with cerebral palsy each year; many of these babies are premature or more vulnerable than other full-term infants. Along with the leaps and bounds made by medical science in the field of obstetrics and the increased possibility of saving frail, premature babies has come an increased risk of those children developing and surviving with a physical or mental disability. Many parents do not realize that medical negligence or malpractice could be a cause of their baby’s cerebral palsy. Our lawyers in Brooklyn want to help families who have been unjustly afflicted with the hardships of this type of birth injury, and can provide understanding, passionate legal counsel should they decide to take action. Spastic cerebral palsy — Characterized by stiff and permanently contracted (or paralyzed) limbs. Individuals with spastic cerebral palsy may be paralyzed in just one or two limbs, or in all four. This is the most common type of cerebral palsy. Ataxic cerebral palsy — Depth perception and balance are considerably damaged in ataxic cerebral palsy, and individuals may have very limited coordination and fine motor skills. Athetoid cerebral palsy — Characterized by uncontrollable twitches, grimaces, and movement of the face, mouth, tongue, arms, hands, legs, and feet. This movement is involuntary, and can cause serious speech problems or drooling. Mixed cerebral palsy — When more than one type of cerebral palsy afflicts the same person, it is referred to as mixed cerebral palsy. Mixed cerebral palsy accounts for an estimated 10 percent of cerebral palsy cases. Cerebral palsy symptoms can also include seizures, difficulty breathing and/or swallowing, incontinence, damage to vision and hearing, and learning and behavioral disabilities. Symptoms depend upon where and to what extent the brain was damaged. If you believe medical malpractice is responsible for your baby’s cerebral palsy, the attorneys at our Brooklyn firm can help confirm your suspicions and build a successful case on your family’s behalf. Learn more by contacting us. The primary causes of cerebral palsy in infants are lack of oxygen to the brain, trauma to the baby’s head, bleeding in the brain, and infections acquired during the birth. Lack of oxygen can occur if there are problems with the uterus, umbilical cord, placenta, or if the mother experiences eclampsia. Head and brain trauma often results from inappropriate use of forceps or vacuum during delivery, or if the infant is in respiratory distress after birth (common in premature babies). Finally, if the mother carried such infections as herpes, group B strep, or cytomegalovirus and was not appropriately treated before or during labor, then the infant could be infected during delivery, leading to cerebral palsy. 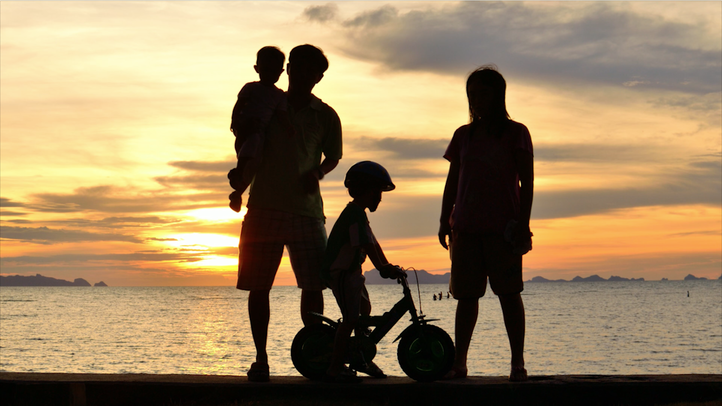 Our cerebral palsy lawyers are experienced in managing medical malpractice and birth injury lawsuits. We have spent more than 30 years fighting for the rights of the injured and disabled, as well as their families. Let us review your case today. At Zucker & Regev, P.C., we have the utmost respect for the families of disabled and injured children; and we believe that when conditions such as cerebral palsy are the result of medical error or negligence, these families should be compensated for their terrible pain and suffering. 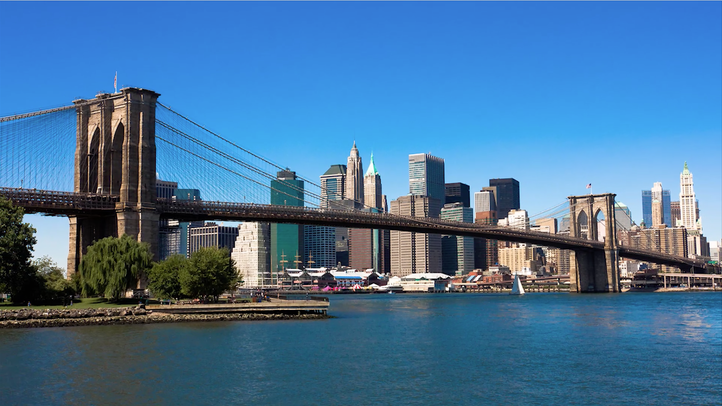 Our attorneys have served Brooklyn and New York families for more than 30 years. We take all of our cases on a contingency basis — if you don’t win, we don’t win*. Schedule a free case consultation by contacting our law firm right now.